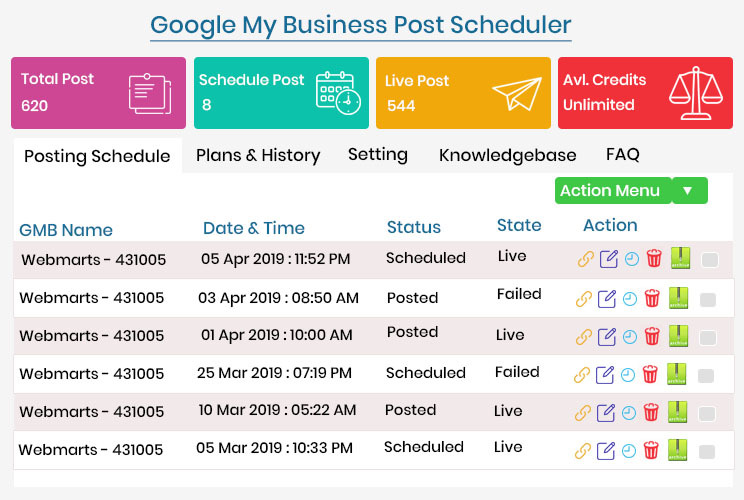 The easiest post scheduler for Google My Business. Whether you are a small business or a large agency with many clients, Citation builder Pro will help you organize your content, schedule post times and provide consistency in your marketing. 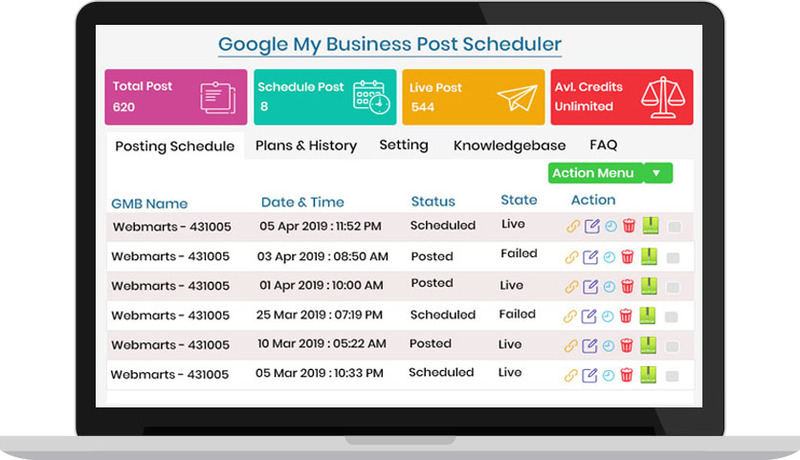 Our smart scheduler lets you choose the best day and time for each google my business post you can choose when to send each post. Advanced analytics allows you to track which posts perform the best so you can refine your campaigns for greater engagement. Our system allows you to manage multiple properties and staff in single dashboard making social media management quick and easy. Customers who use our services report a decrease in time spent on marketing and an increase in engagement and revenue within the first few months of using our service. Save time by uploading your posts in bulk with our easy import feature. 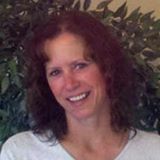 Send messages form your website to google my business on the fly. Citation builder pro shares your message on the day and time you choose. We give you the ability to connect with your followers with trust and honesty. your messages are always free from ads and third party information. Citation Builder Pro has everything you need to market your business through Google My Business right at your fingertips. The dashboard lets you see the past-post performance, growth in engagement and schedule future posts. Advanced analytics help you evaluate your best and least-performing posts so you can focus on post types that are working and improve where needed. We Support offer, Event, Regular and Product Posts giving you endless option for promotion. Designed For Enterprise Business to Track the Performance Using Rank tracking and GMB Insights. Try Citation Builder Pro today and experience how we can make your business soar. We have affordable plans for solopreneurs and agencies alike. If you have questions, contact us and we will be happy to help you choose the perfect plan. We have found that scheduling posts via CitationBuilderPro is a huge time saver. Now instead of logging into Google My Business every 7 days, we can schedule a full month's worth of posts at a time. It's well worth the low price point and we would suggest it to anyone who uses Google Posts frequently. The business owner is also super-responsive and provides excellent customer service. I've been part of the beta testing group for GMB auto poster and it has made my job so much easier! Right away we picked up a new client for the Local GMB program, but being able to auto post has been awesome! The client has told me a couple different times that his commercial and residential painting company is getting jobs because of being found on Google.We are talking about brand new company with no website. We have been more than pleased with Citation Builder Pro's GMB post scheduler. It has helped us streamline our posting process, while allowing us to have total control over what is being posted. We have tried several programs and they always have some sort of bug or update needed. This is by far, the best one I have used to date. Shripad quickly responds to questions or issues and promptly makes adjustments to the program as per his clients request. Hundreds of happy marketers use Citation Builder Pro every day to schedule information posts, events, sales and company photos to engage with current and future customers.